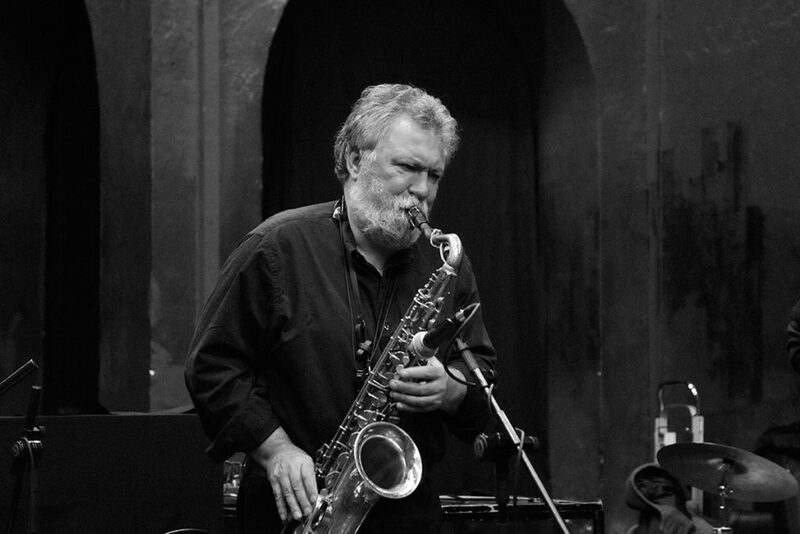 A Noise From The Deep, the Greenleaf Music Podcast, is proud to present this conversation with Evan Parker, one of the most important saxophonists, composers, and musical thinkers of the twentieth and twenty-first centuries. 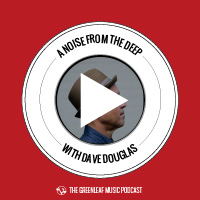 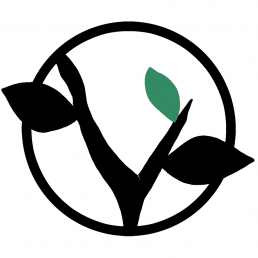 Evan talks about his early musical experiences in, and out of, botany school, as well as his development of solo performance and his compositions for large ensembles of improvisers. 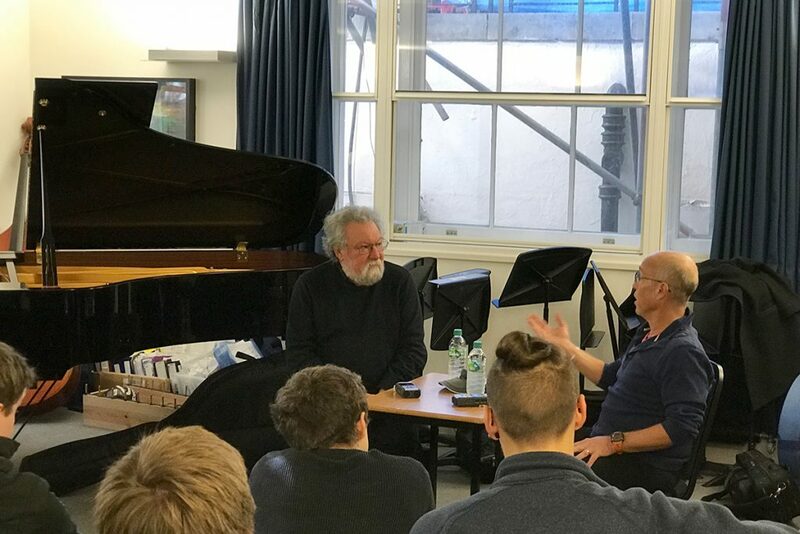 Thanks to The Royal Academy of Music in London and its director Nick Smart for facilitating this discussion in front of a live audience. 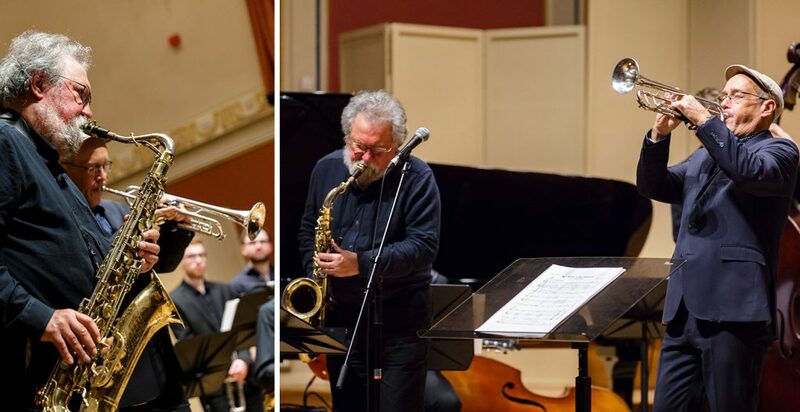 Photos here are from the performance of Eight Elements of Change, by Dave Douglas, in January 2018 at the Royal Academy of Music, and featuring every one of its students. 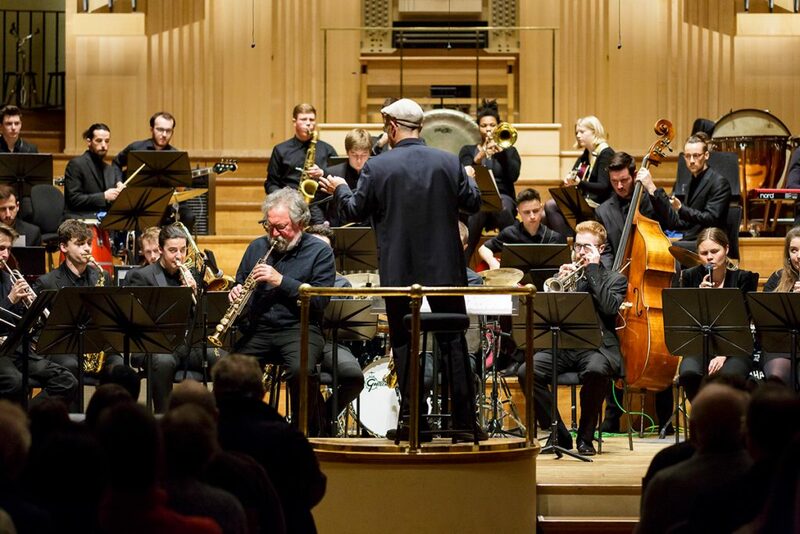 Thanks to photographer Simon Jay Price for the shots!